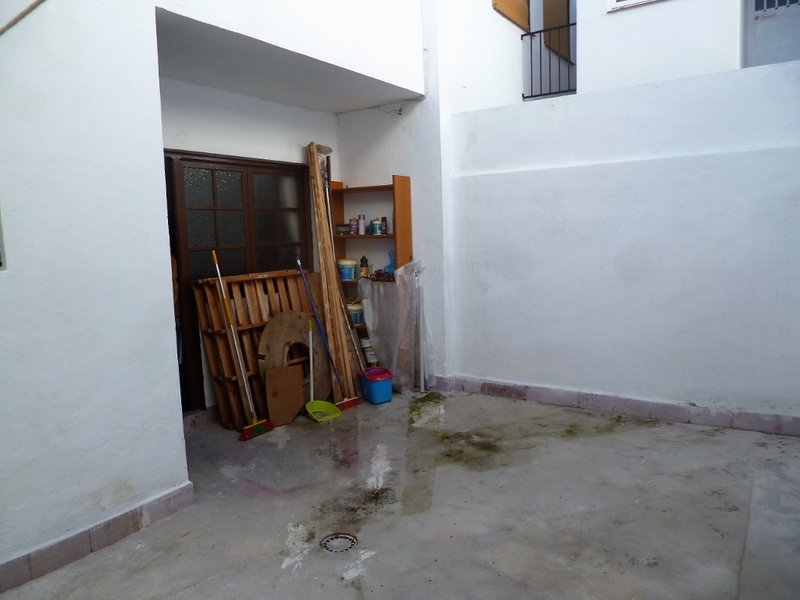 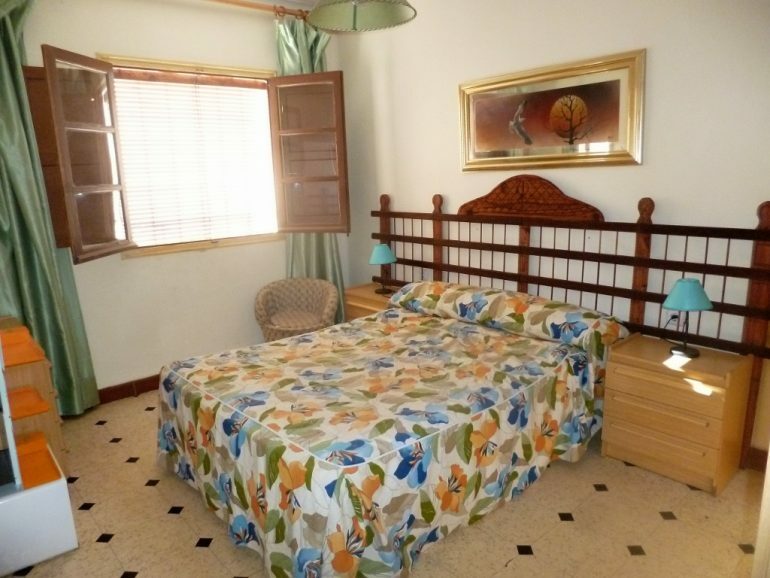 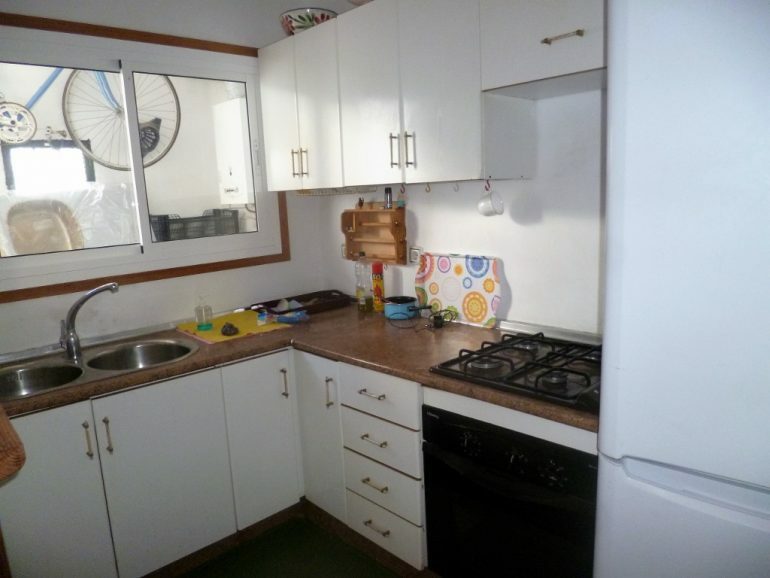 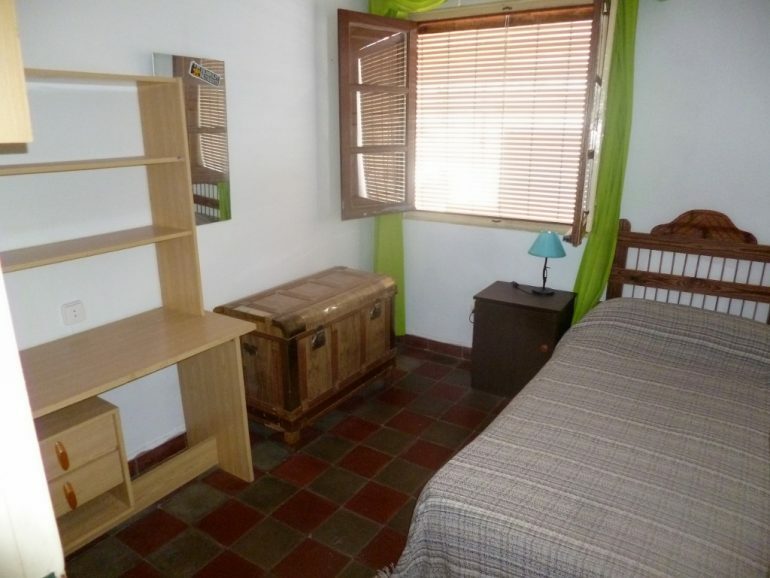 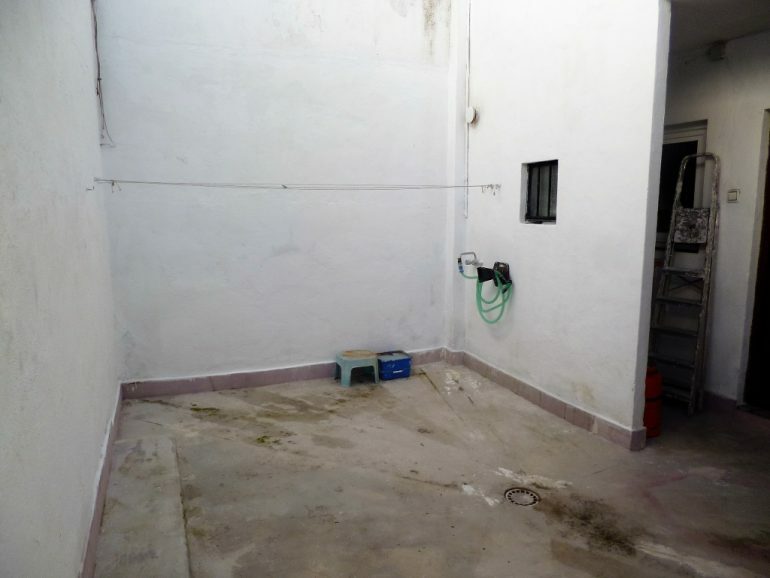 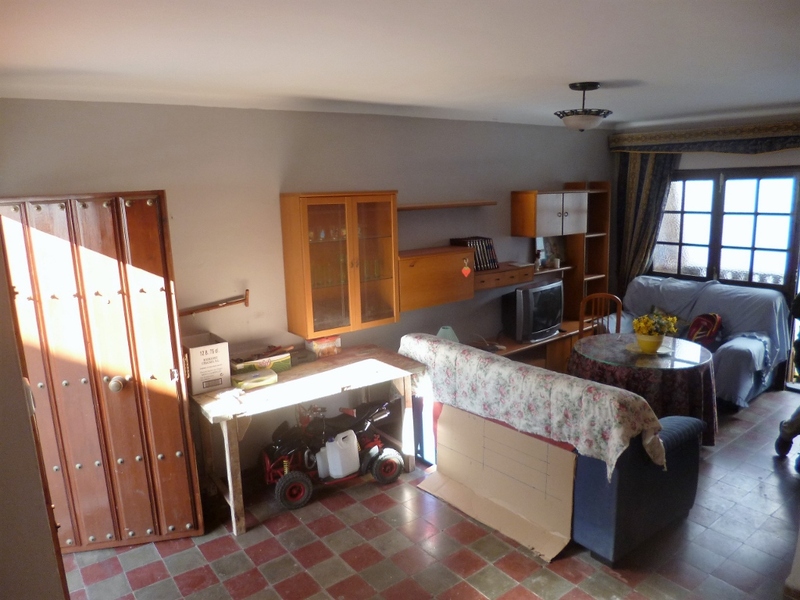 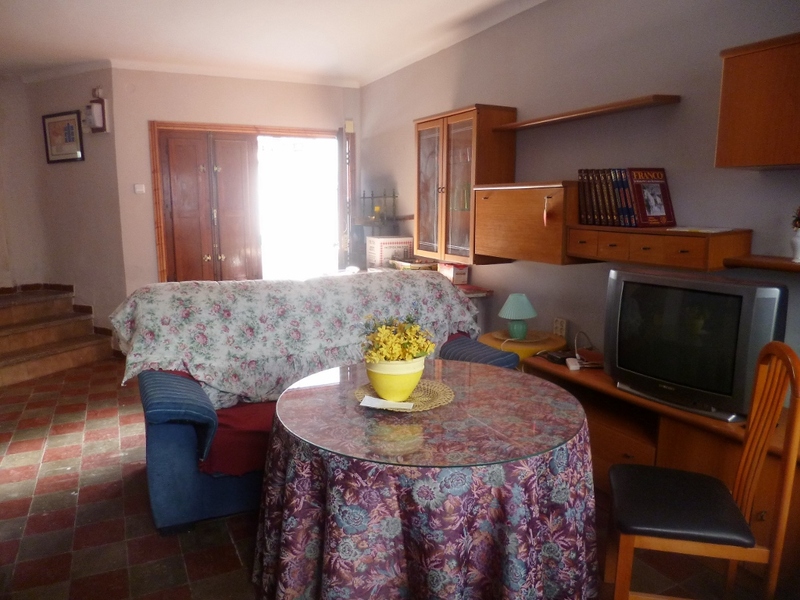 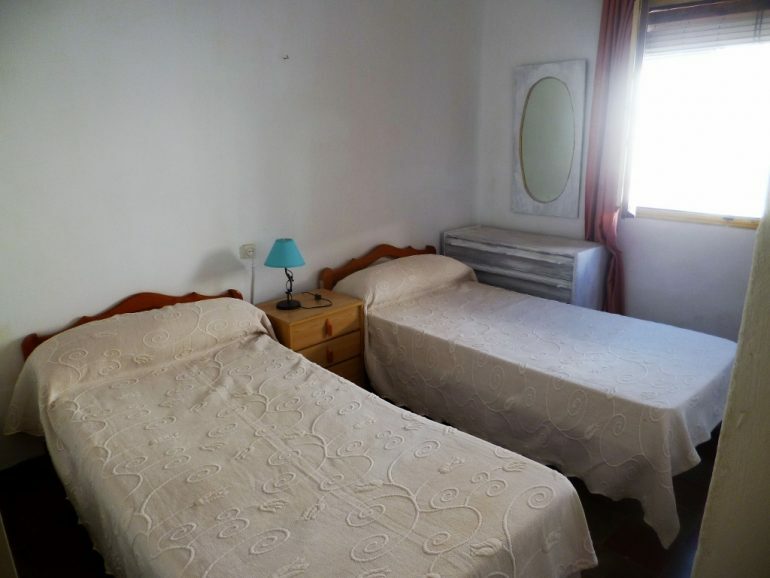 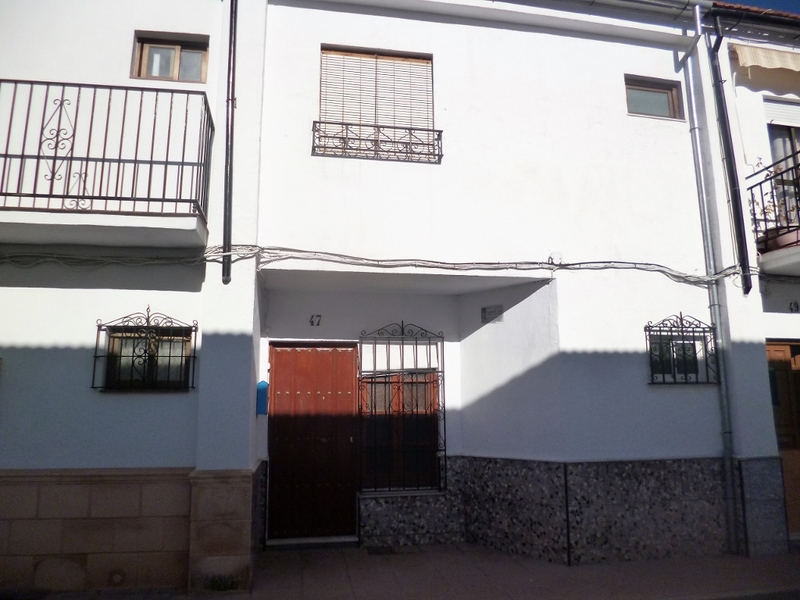 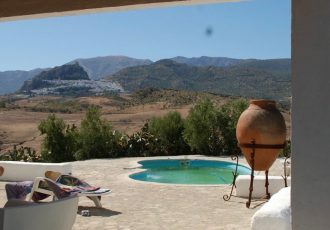 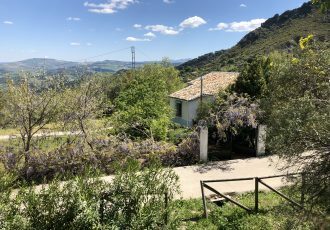 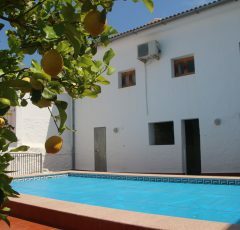 An older but solid house set in neighbourhood dating from the 1960’s and just around 10mins walk from the historic center of Ronda , this property offers a lot of space and potential for modernisation, you have 140 square meters of house plus over 20 meters of courtyard. 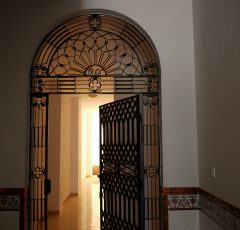 entering from the street directly into a sizeable living and dining area with access to the fitted kitchen and the courtyard to the rear, the windows are large and give light to this whole space. 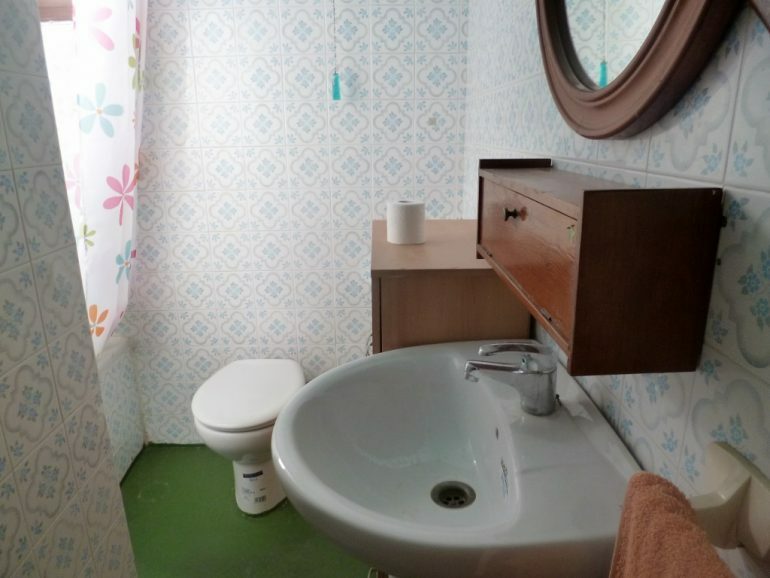 Upstairs there are 2 large doubles and a smaller single al are light and bright , plus a bathroom with half bath and shower. 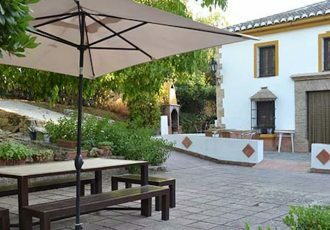 The neighbourhood is well serviced with a variety of shops and bars , school etc and offers a real Spanish experience rather than the hubbub of the touristic center , there is free easy parking and all that Ronda and surrounding area are literally on your doorstep.